WhatsApp has been going to give more and more features to convenient to the WhatsApp users. The Facebook was owned this application since two years. And we know what the Facebook in the world is. And how many users are using the Facebook. Therefore they owned this application because this application also have almost lot of members. And those peoples don’t have Facebook account but then have WhatsApp because it’s a mobile application and it’s convenient to communication to others. This also means that the similar application for numerous notifications on your Mobile smart phones. Messages from contacts and groups like family, friends, but it’s very hard to keep the important messages from the important contacts. In the past starred messages was came but it’s not using so many peoples. 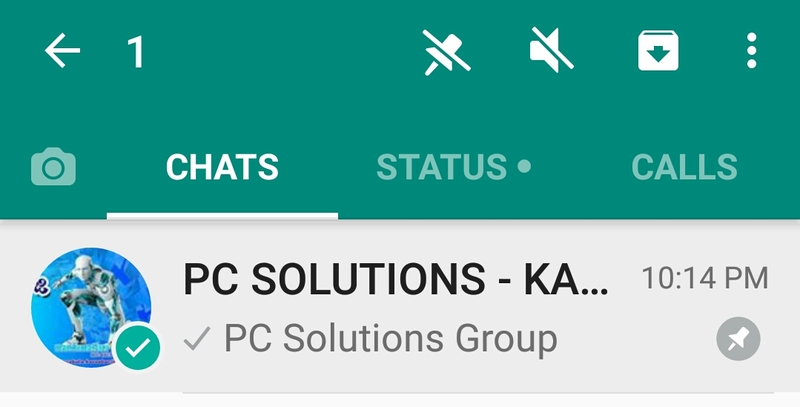 In order to solve the issue, WhatsApp going to give you the ability with the feature of pinned chats. 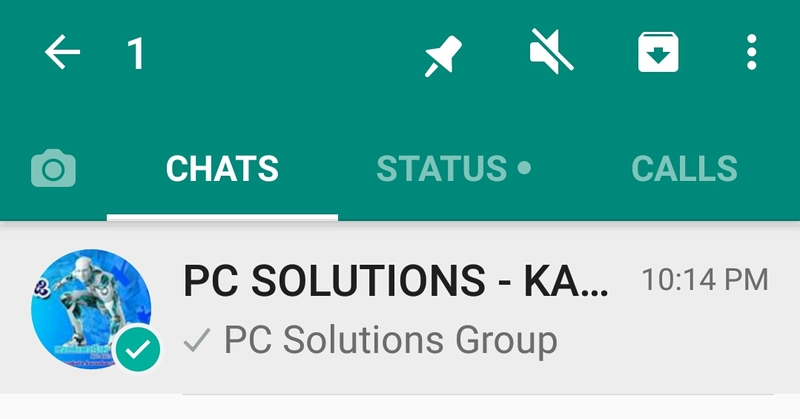 Pin those contacts on the top of the list of WhatsApp. WhatsApp gives to the users, the ability to pin up to best three conversations (chats) at the top of the list. How can you pin a chat at the top? 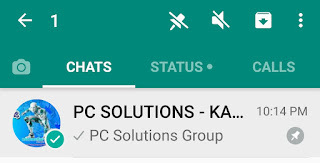 It is very simple you need to do open the WhatsApp and tap-hold on the selected or wanted chat. After this, you will get a pin icon on the top like a pin icon. Just tap on the pin option and the chat will move at the top of the list. And you can pin the three conversation (Groups or personal chats) at the top of the list. 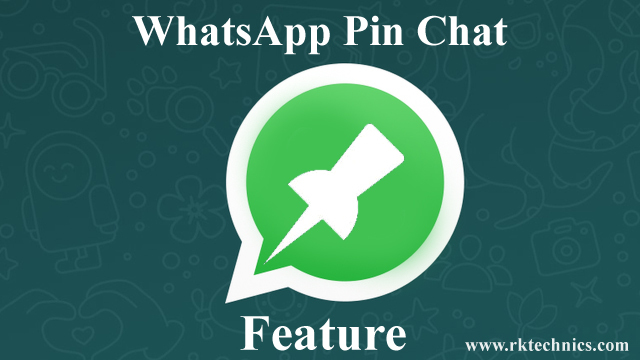 you can download whats app with the pin feature from the below link. you can download from this. 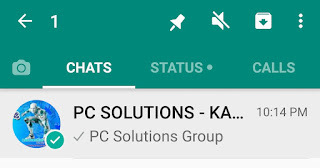 If you want to unpin a particular group of chat similarly tap and hold the group or chat conversation and similarly you will get the icon like crossed pin and just click on that. That’s it. Then the chat will get down from the pinned chats. and have to pin another chat. the unpin post is used for the important conversation is ended.